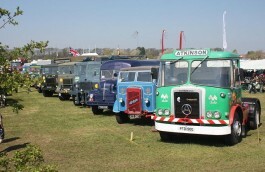 Welcome to our 26th Steam & Vintage Rally which is held 2 days every year. Last year we successfully moved to a new location and we will be using the same venue for our 26th Anniversary Rally this year, at Malt Kiln Farm, Tincklers Lane, Eccleston, PR7 5QY. 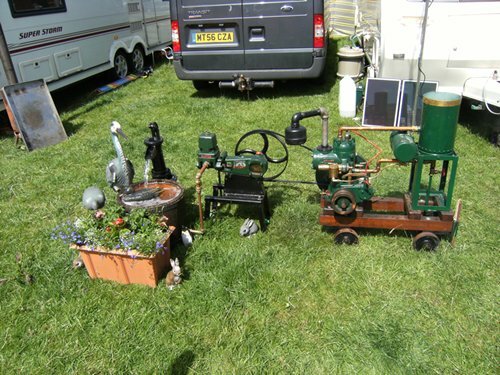 The 2018 Heskin Steam Rally will be held on the 2nd and 3rd of June 2018. 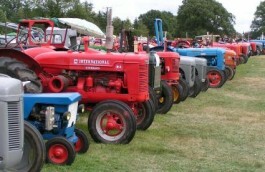 Please visit our About Us page for a description of the many attractions this year. For directions please click here, if you would like exhibit at the rally then please fill in the entry form NWVMC Entry Form. 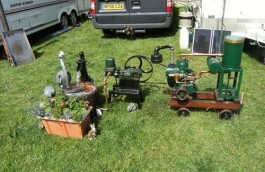 Or for anything else ring Jack or John on the number supplied or email us. 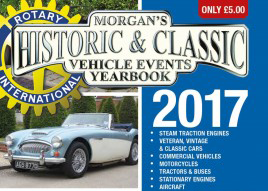 Morgan’s Historic & Classic Vehicle Events Yearbook is produced annually by the Rotary Club of York Vikings and lists over 1000 events that involve Steam, Veteran, Vintage & Classic Cars, Commercial Vehicles, Motor Cycles, Tractors & Buses that take place north of a line from Aberystwyth to the Wash and up to the Shetland Islands. 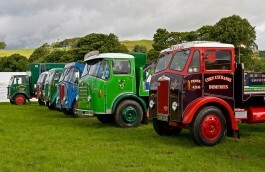 The 2019 Steam Rally will take place on 1st and 2nd June 2019 from 10am – 5pm at our new venue Malt Kiln Farm, Tincklers Lane, Eccleston, PR7 5QY. This is a fun day out for all the family with admission at only £15 Family ticket (2 adults and children), Adults £7 and children & OAP’s £5. To enter as an exhibitor, please download the entry form and send back to us. To enquire about a Trade Stand, please complete this form and email to us so that we can confirm availability. Money raised from the Heskin Steam Rally is donated to The Legacy Rainbow House, which helps children with brain injuries, disabilities and life limiting conditions. 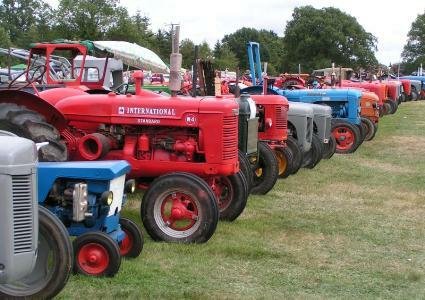 This year the Heskin Steam Rally will take place in our new location of Malt Kiln Farm, Tincklers Lane, Eccleston, PR7 5QY. Website Design by CIC Solutions, Chorley.